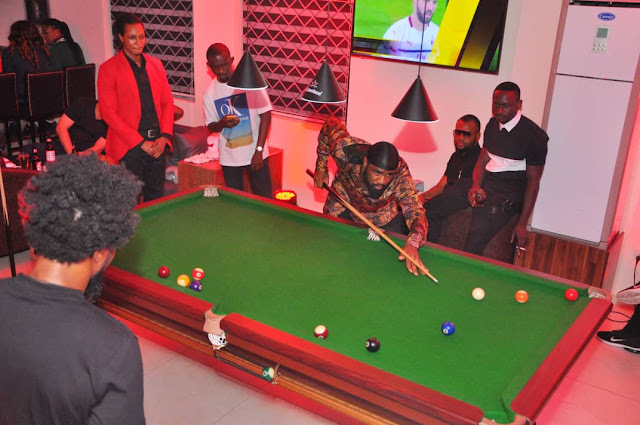 Retro Lounge, 29A Gafari Animashaun Street, Off Sinari Darinijo Street, VI Island, Lagos, Nigeria. 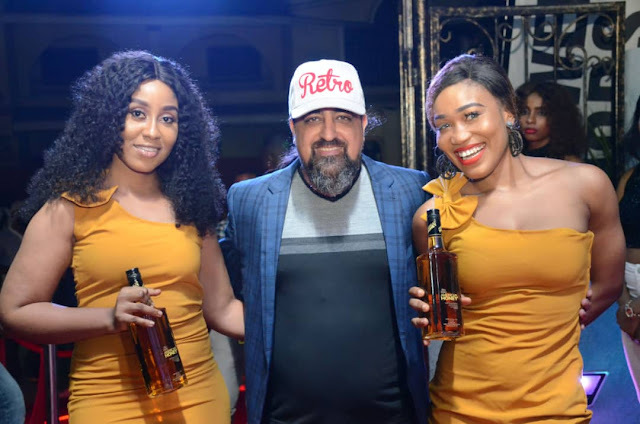 On The 31st January, 2019, Officially Celebrated The Grand Opening #RetroExperience. 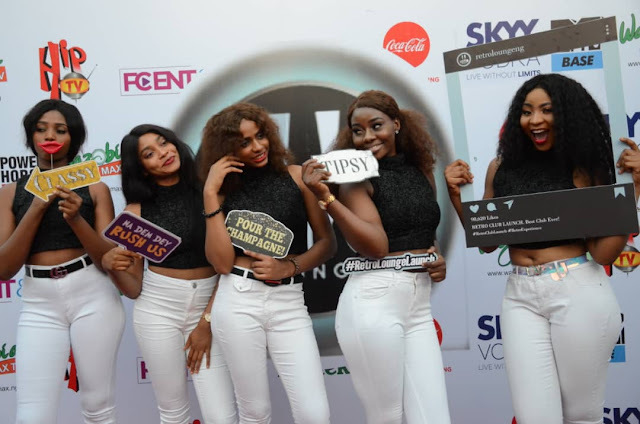 Guests Were Welcomed By Drinks Courtesy Of Skyy Vodka, Power Horse, Coca-Cola, Budweiser And American Honey. 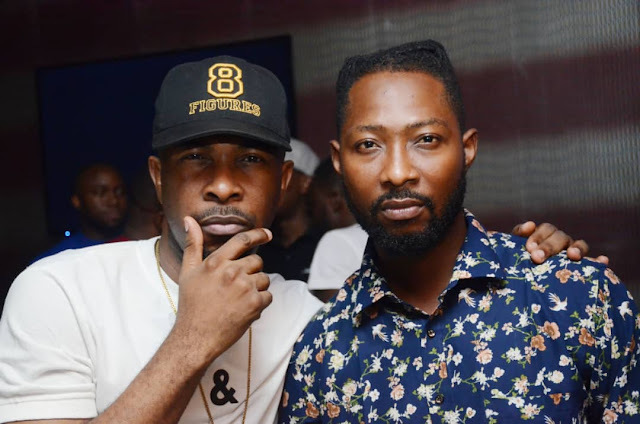 Retro Lounge Is Open For You To Experience Awesomeness Of Nigerian Foods, Chinese Food, Italian Food, Fresh Cocktails And Much More. Their Facilities Include Bar, Lounge, Cigar Bar, Pool Bar, Shisha, Rooftop, And Restaurant. 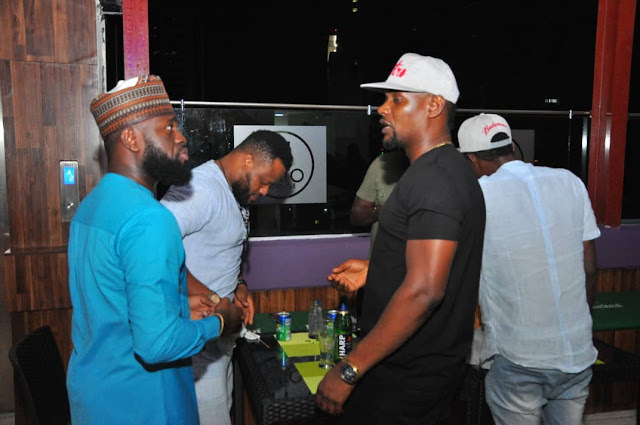 The Event Which Held At The Lounge On Thursday 31st January, 2019. Doors Were Opened At 7:00pm. 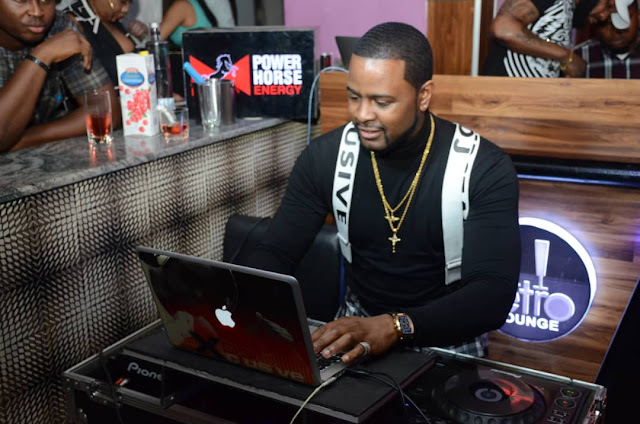 Music Was By The One And Only Super Star DJ Xclusive And DJ Six7even #tallest. 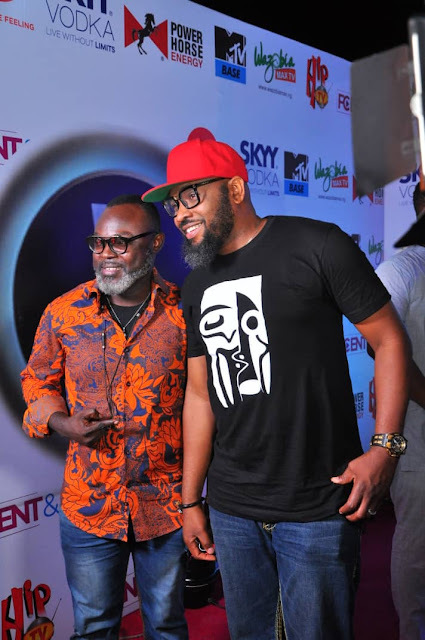 The Event Was Hosted By Tora Olaiya And Olisa Adibua. 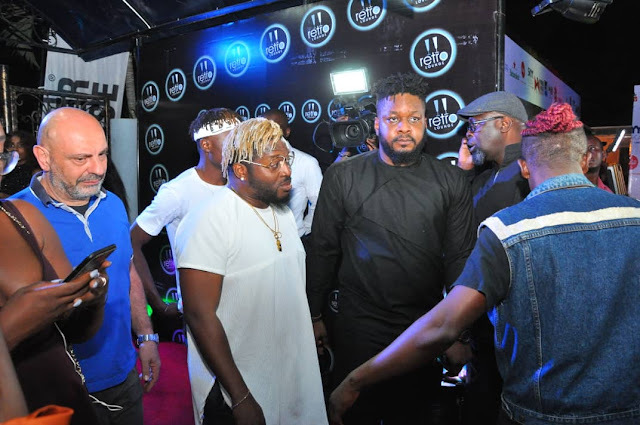 Special Appearances On The Night Included Some Top Celebrities In The Entertainment Industry Such As Slimcase, Olu Maintain, Chinko Ekun, Praiz, MC Abbey, Funnybone, Klint D Drunk, Yaw, Pencil, Lasisi Elenu, Ruggedman, Bryan Okwara And Many More. It Was A Fun Filled Night For All That Attended. 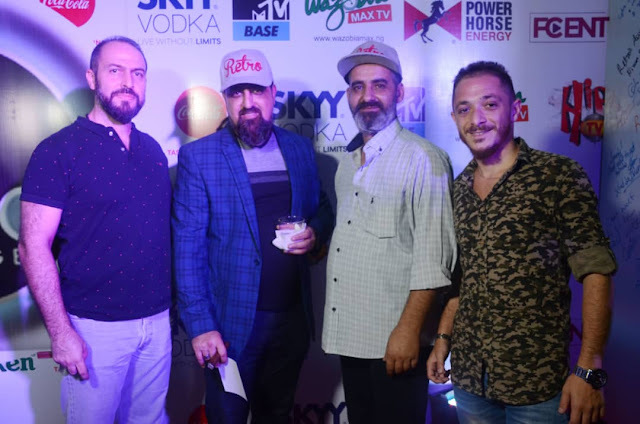 Elie Nakhle Owner Of Retro Lounge Expressed That “We Are Excited To Open Retro Lounge Officially To The Public, We Take Pride In Offering The Best Services One Has To Offer. I Have Confidence That Customers Will Enjoy The Retro Experience, From The Ambience, To The Fresh Food And Drinks, They Will Not Be Left Disappointed”.